Sexism and God – can you get more controversial than that? Ariana Grande sparks a debate with the release of her single God is a Woman. Father Tim Grumbach co-hosts Trending with Timmerie as talks of feminism leads to a pondering of who God is. A UK journal released research from the University of Kent and Iowa State University showing that women are hardwired to find “benevolent sexists” men. Why? 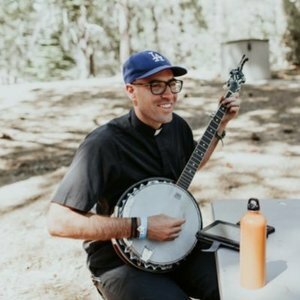 Father Tim and Timmerie dive into the rich teaching of the Church surrounding the roles of male and female and how the well meaning, kind hearted, and chivalrous man appeals to feminist women with the universal desire for one who will protect, provide, and commit.